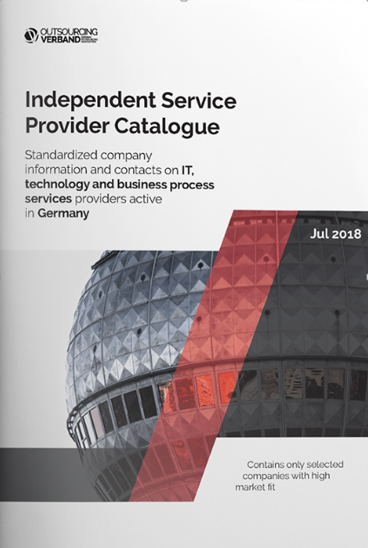 BPO Nextdoor was featured in the Independent Service Provider Catalogue by German Outsourcing Association. The company selection was based on the good fit for the German market as well as the reliability of service providers. The catalogue can be downloaded here. .